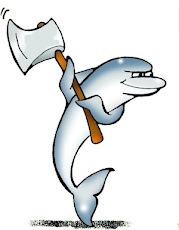 Did I miss a deprecation information in MySQL 5.6? Apparently not. The manual says that information_schema.GLOBAL_STATUS is deprecated as of 5.7.6 (and so are GLOBAL_VARIABLES, SESSION_STATUS, and SESSION_VARIABLES). The same query does not give us what we expect in MySQL 5.7.8. When we query the new table, we get it. However, if we had an automated procedure that was querying the information_schema table for this variable, the result of the operation would suggest that the plugin had not been installed yet or that the installation had failed. If this is a true deprecation, the old table should continue working. If it is a change like removing the password column or changing the syntax of SET PASSWORD, users would be better off with a complete removal of the offending table. In that case, at least they would be notified of the problem and fix it. As it is now, they may waste time trying to find the cause of incomprehensible failures such as Bug#77732. Thanks for this post, I am still catching up with the latest and this kind of articles help me a lot. I am really confused by the whole story. i.e. a variable that should be enabled by default and, as far as I understand, does not change the server behaviour (meaning the INFORMATION_SCHEMA will show the same info as in 5.6). Unfortunately I do not have a 5.7.X at hand to test it right now, but it looks like you should not have the problem you mentioned. That said, the funny part of the story is that the variable has been introduced in 5.7.6 _and_ deprecated in 5.7.6... weird. On top of it, I am not sure system variables are part of a performance schema, but as I said, I missed a lot of CPU cycles, so there must be a good reason for it. The picky part of me would also argue that a variable with "show_" as a prefix that sets something, is pretty confusing. The variable show_compatibility_56 was enabled by default in MySQL 5.7.6 and 5.7.7. However, in MySQL 5.7.8 it is disabled. The behavior is demonstrated and there is at least one bug that shows the side effects of this change. If you install both MySQL 5.7.7 and 5.7.8 without any additional options, and try "SELECT variable_name from information_schema.global_variables limit 1" in both versions, you will see the difference. System variables are now part of performance_schema. I was as surprised as you are when I saw them. 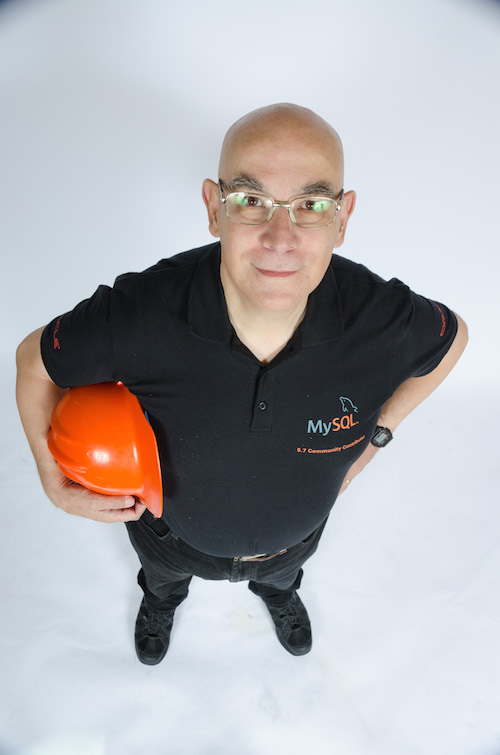 If you haven't had any contact with MySQL 5.7 and plan to use in the next future, you should really have a serious look at the new features and changes. Back to the main point: enabling show_compatibility_56 in MySQL 5.7.8 would solve the problem temporarily, but it will hide the rest of the compatibility problems, which will hit you when the deprecation will cause the features to disappear for good.